San Juan and a few minutes from hotels located in Luquillo, Río Grande, and Fajardo. 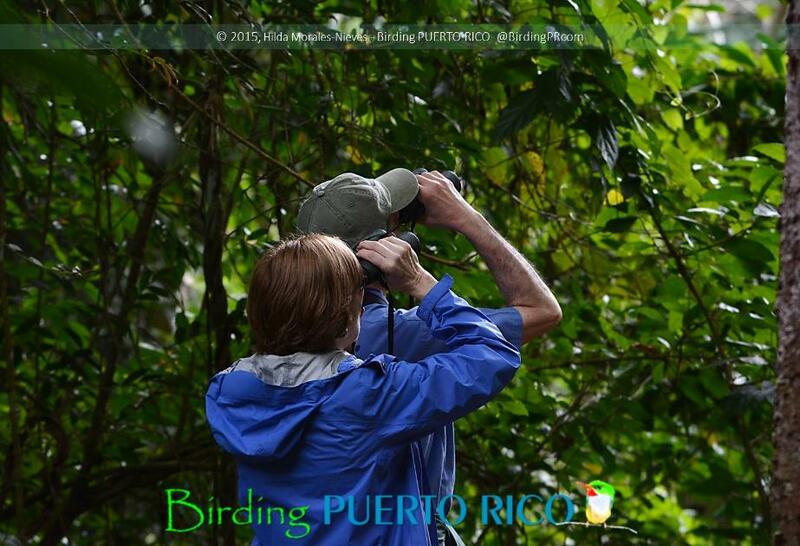 Adelaide´s Warbler, and rare endemics, such as: Puerto Rican Amazon, Elfin-Woods Warbler, and Vireo. 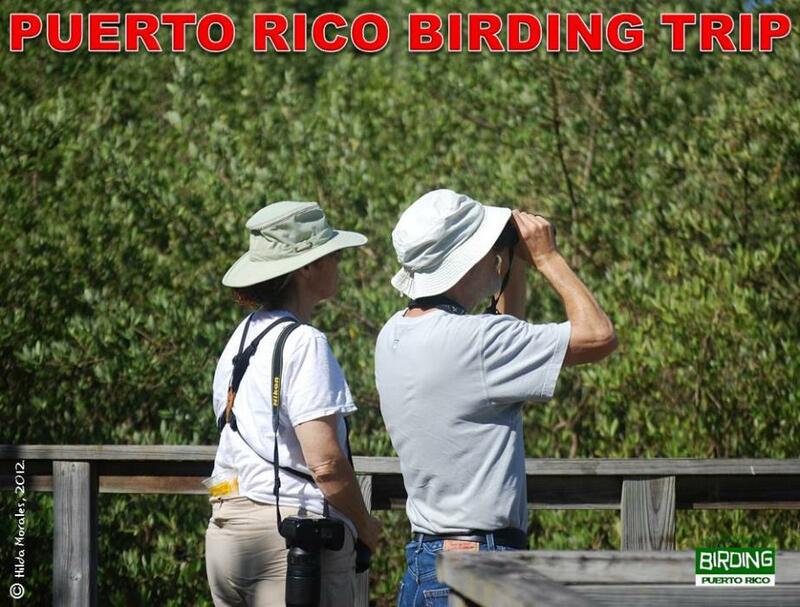 Near endemics: Loggerhead Kingbird, Antillean Euphonia, Lesser Antillean Pewee (rare). Antillean & Caribbean specialties: Antillean Crested Hummingbird, Antillean Mango, Green-throated Carib. Antillean & Caribbean specialties: Antillean Mango, Caribbean Elaenia. In addition to the lagoon, there are uplands that include pastureland, abandoned sugar cane fields, and 263 acres in the foothills of the Sierra Bermeja. Reserve Network (WHSRN, an international shorebird conservation strategy). 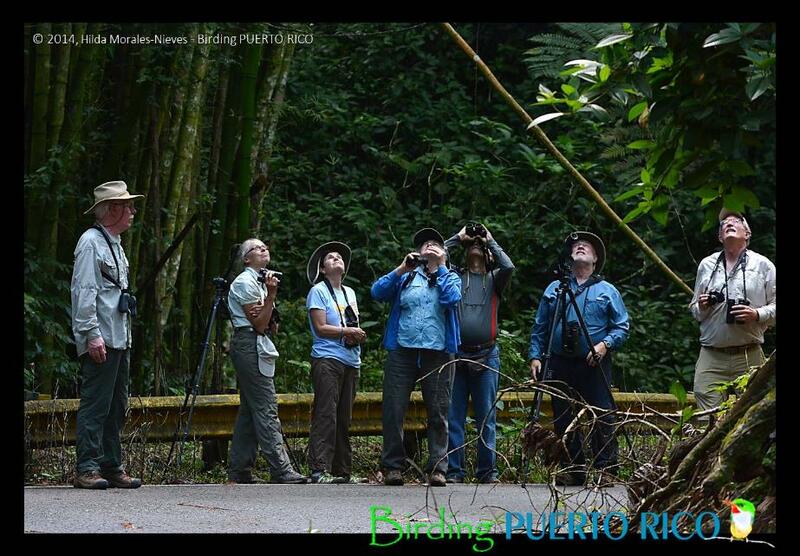 Puerto Rico can be seeing in a half-birding trip in this region? species, such as: Venezuelan Troupial, White-crowned Pigeon, and migratory species. 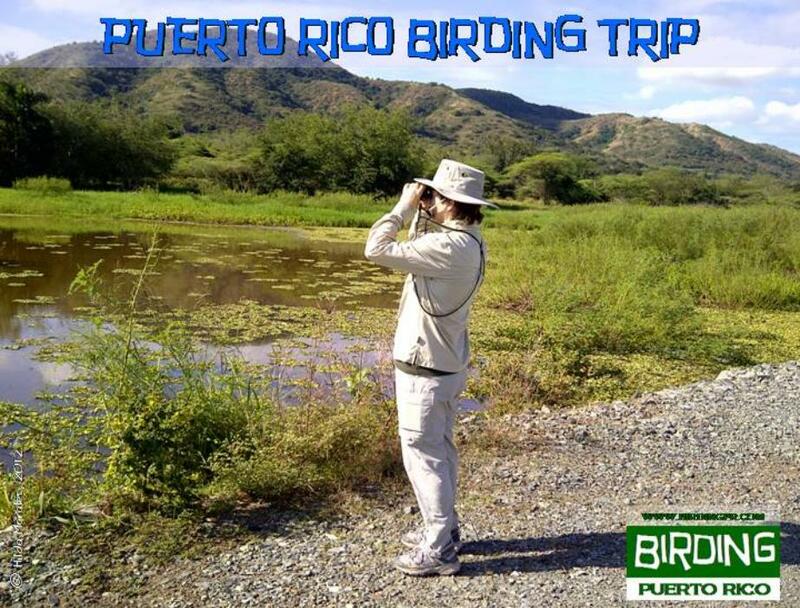 Book your birding trip now!